Beloved is an unique type of photo shoot designed to provide a space for you to interact, love, and just “be” with your own beloved. More than a photo shoot, Beloved is an experience. Beloved is a lovely date night, a breath of fresh air, or a perfect way to commemorate an anniversary. 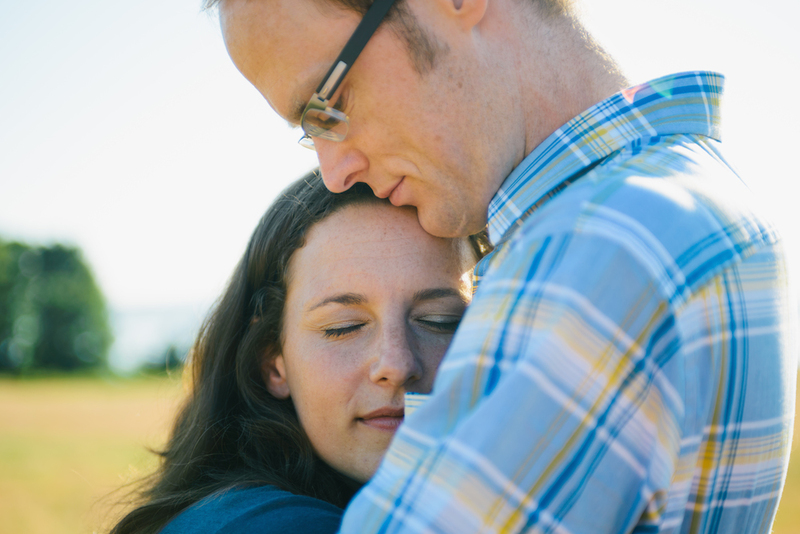 A Beloved session is a wonderful way to celebrate an engagement, but equally well suited to those who have been married for many, many years–and everyone in between. Beloved cannot be fully explained in words, but must be experienced… and the gorgeous images you receive are often just the “icing on the cake” of something much more valuable–the chance to honor the joys, emotions, and intricacies that make your relationship special, and uniquely yours. I am one of less than 30 photographers in the world certified in the Beloved technique, designed to draw out the best of you and your spouse and to create a photo shoot that is a one-of-a-kind experience.